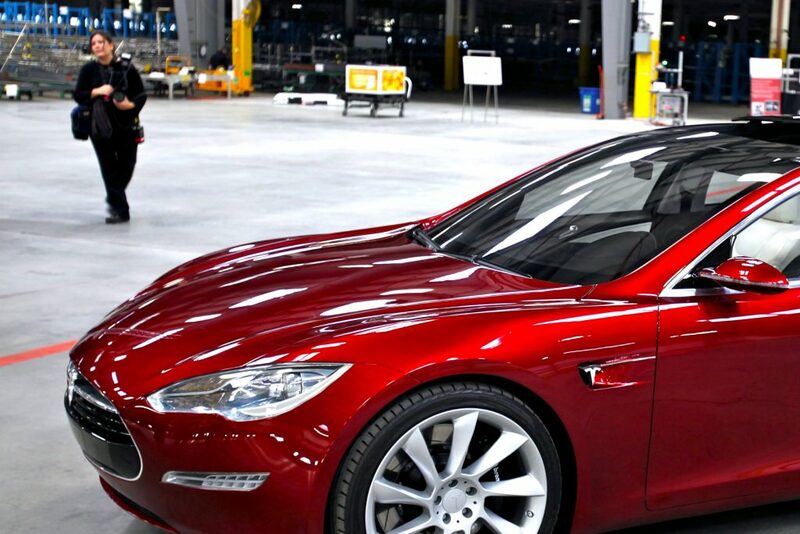 According to an official WeChat post by the Shanghai government on Wednesday, Tesla Inc’s facility in China is set to begin production during the second half of 2019. Tesla shares closed higher for a third consecutive trading session on NASDAQ on Tuesday. The stock went up 0.34% ($1.21) to $359.70, after touching an intraday high at $368.64, or a price level not seen since August 8th ($382.64). 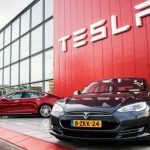 Shares of Tesla Inc have risen 15.53% so far in 2018 compared with a 6.23% gain for the benchmark index, Nasdaq 100 (NDX). With land leveling basically finalized and construction process poised to start, the facility is to be put partially into exploitation during H2 next year, the Shanghai government said. In October, Tesla bought an 864 885-square meter plot in Shanghai’s area of Lingang in order to construct its first facility located outside the United States. 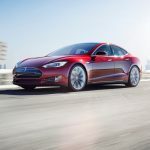 Manufacturing in China, the largest market for electric vehicles globally, would enable Tesla to achieve considerable cost reduction. The US auto maker has already said that ocean transport costs and tariffs were causing it to operate at a 55% to 60% cost disadvantage compared to local peers. 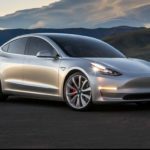 According to CNN Money, the 31 analysts, offering 12-month forecasts regarding Tesla Inc’s stock price, have a median target of $323.00, with a high estimate of $530.00 and a low estimate of $100.00. The median estimate represents a 10.20% downside compared to the closing price of $359.70 on December 4th. 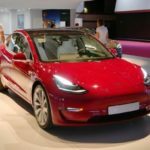 The same media also reported that 10 out of 33 surveyed investment analysts had rated Tesla Inc’s stock as “Buy”, while 9 – as “Hold”. On the other hand, 8 analysts had recommended selling the stock.